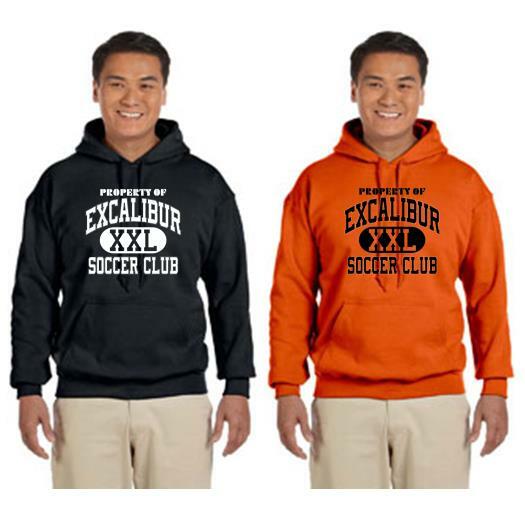 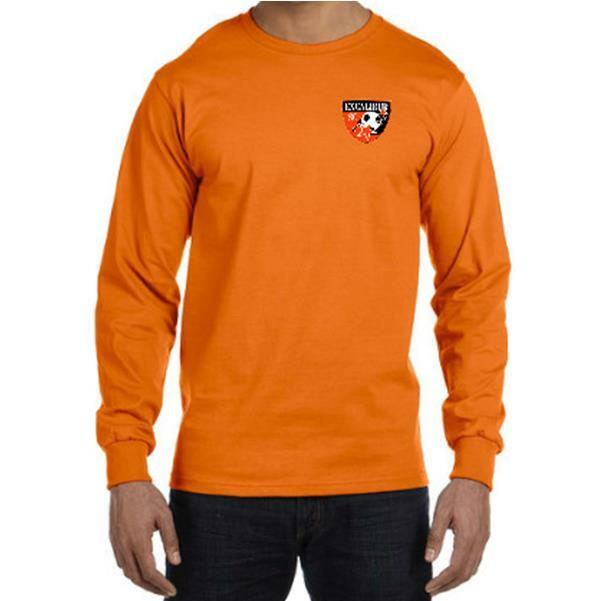 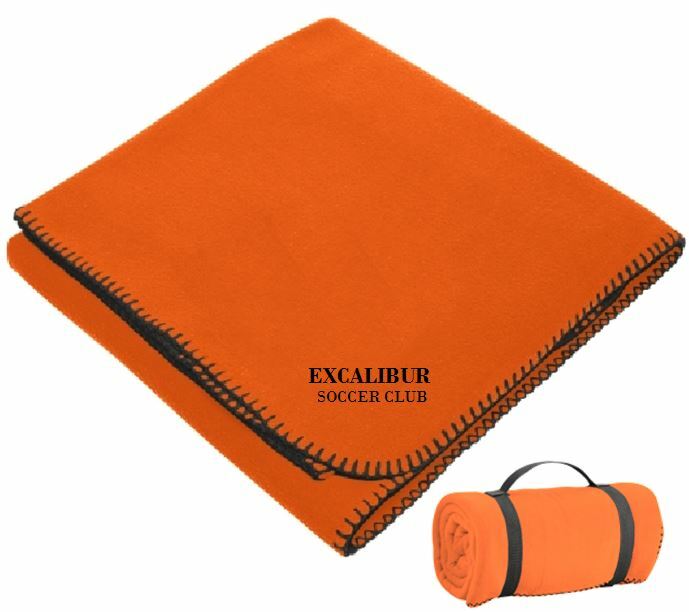 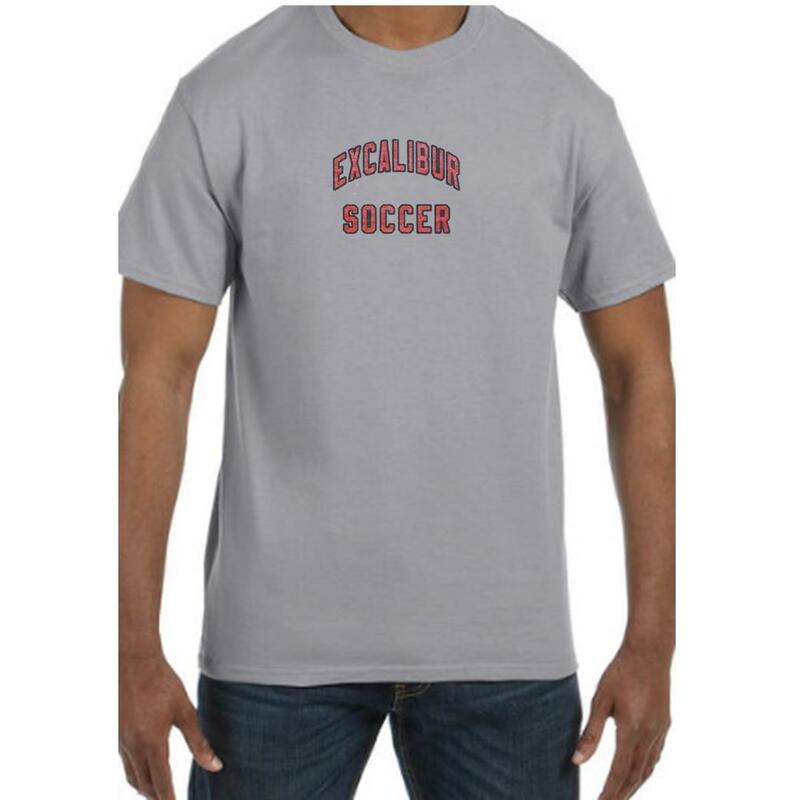 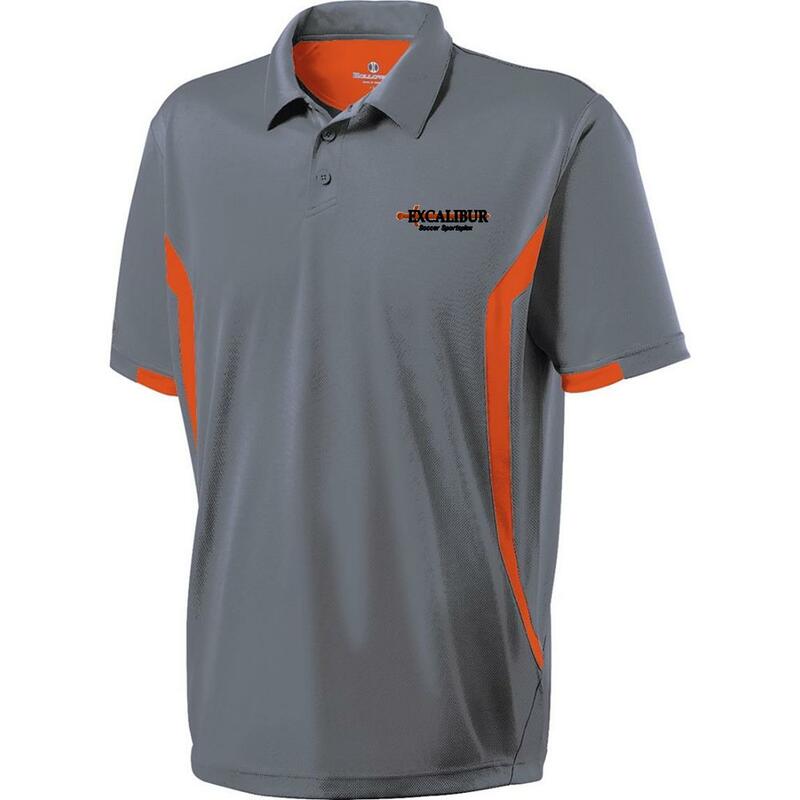 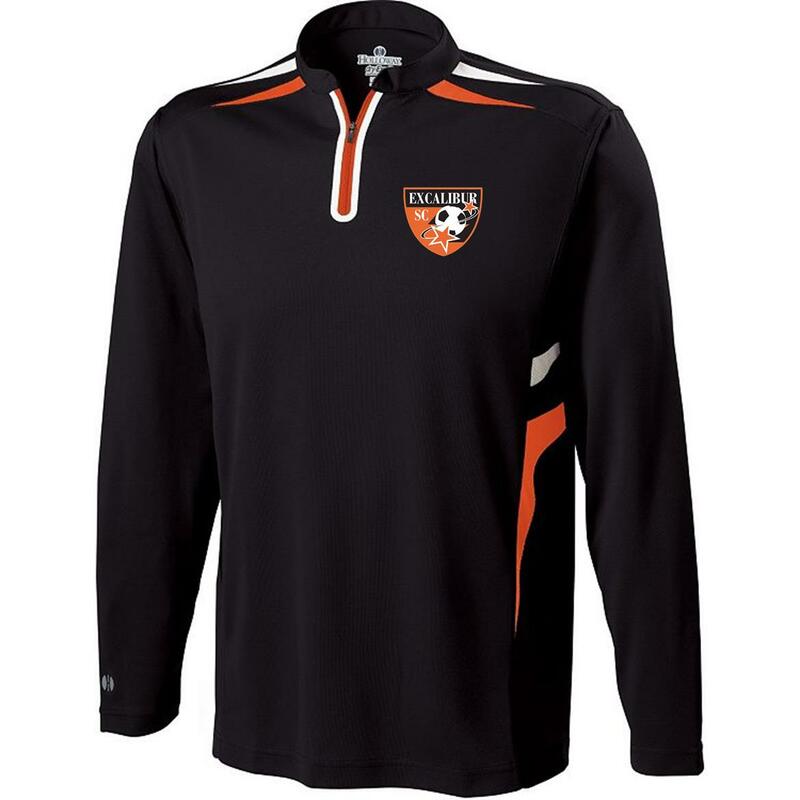 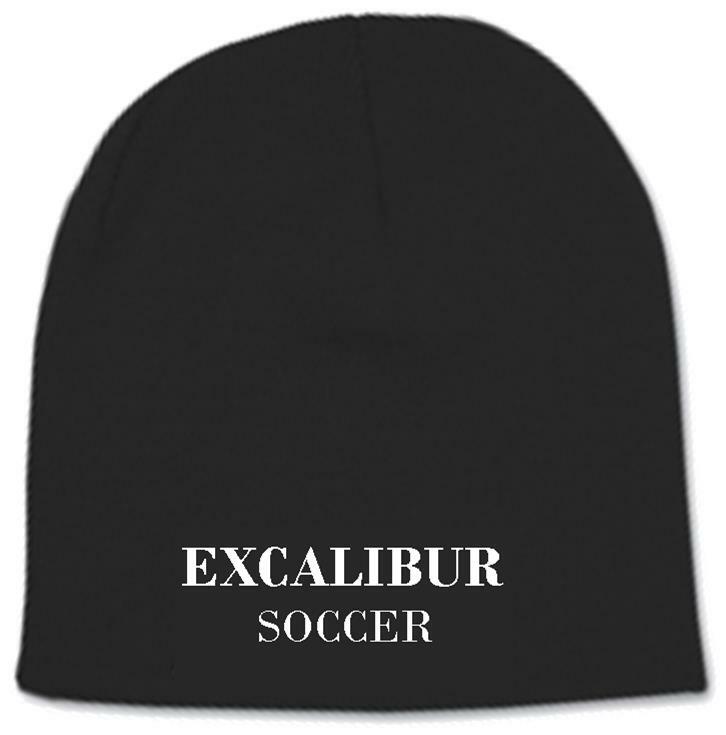 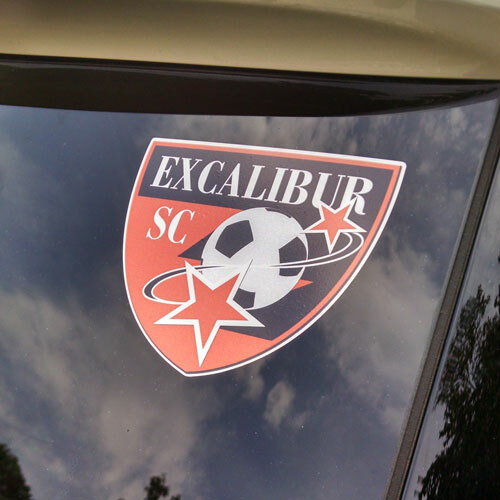 We offer a variety of Excalibur Apparel for parents and players. 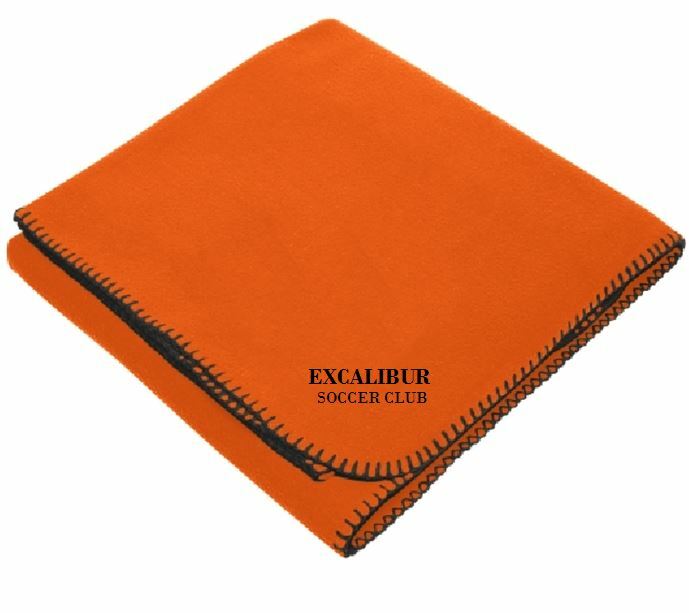 Have questions or would like something you don't see? 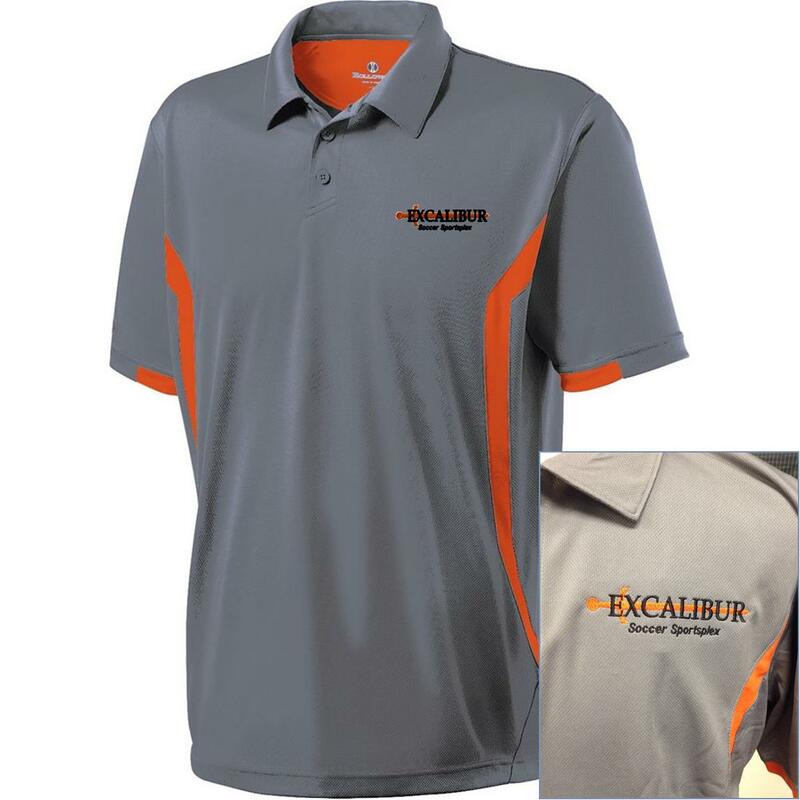 Email [email protected] or give us a call 440.979.9997! 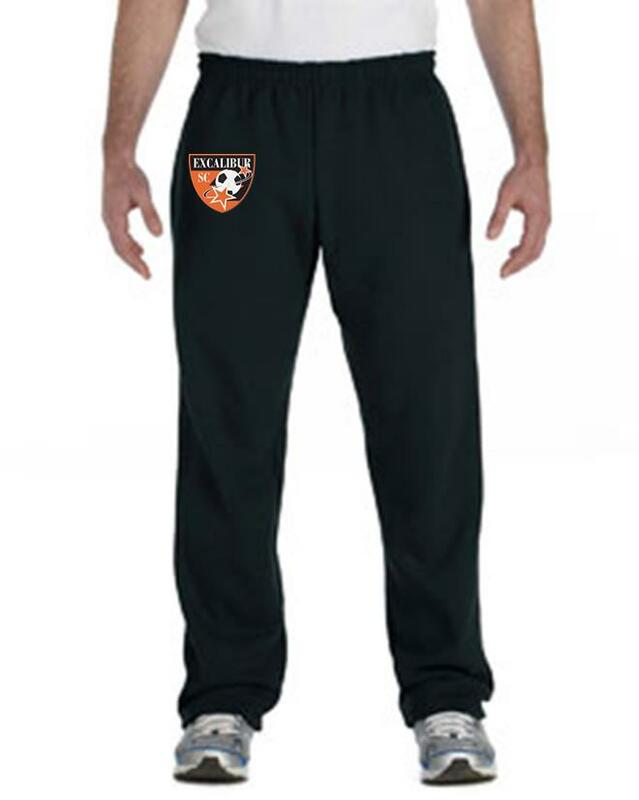 Looking for something but don't see it?